100% GENUINE ORIGINAL BRANDED Product Sealed and Packed from Direct from the brand ESSENCE, for fast and safe delivery across UAE. Perfect Box Packing to ensure safe delivery. Satisfaction Guaranteed on every purchase. 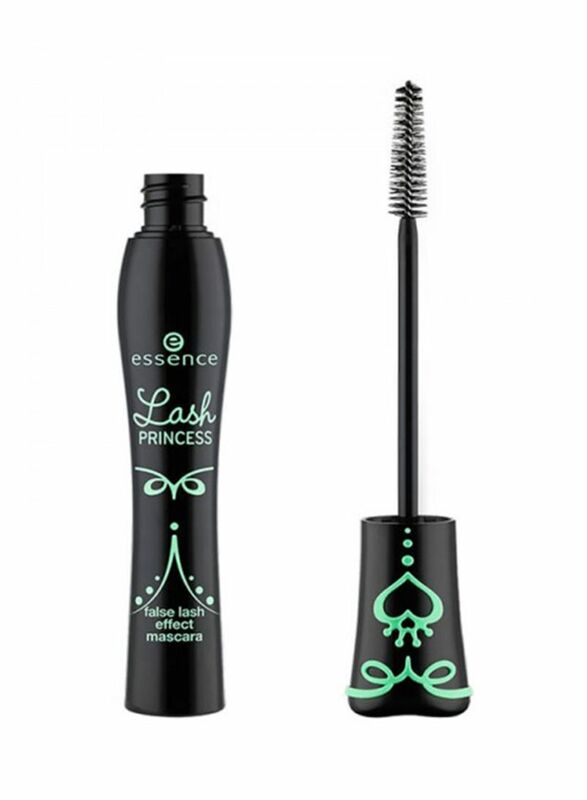 Let your eyes speak for themselves as you accentuate them with this Lash Princess mascara. 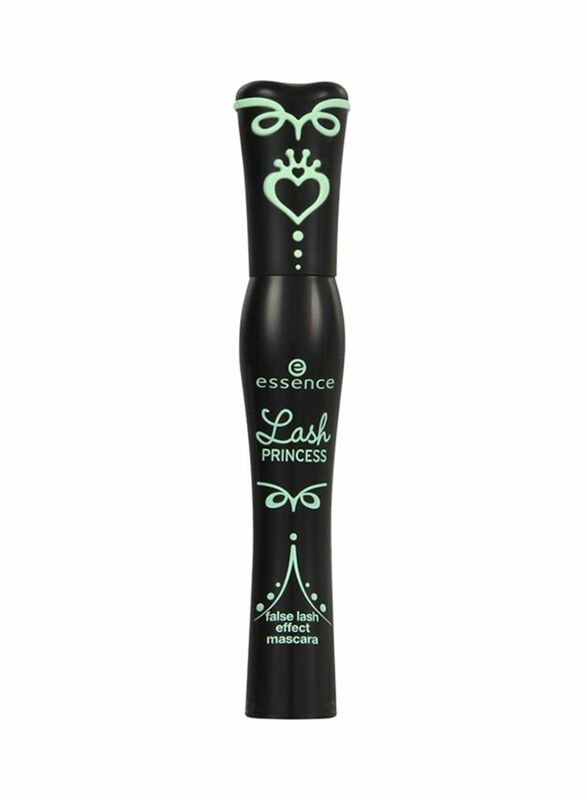 It comes with a special, conical-shaped fibre brush that offers length and dramatic volume to your lashes. The compact and stylish packaging makes it a must-have in your makeup collection.